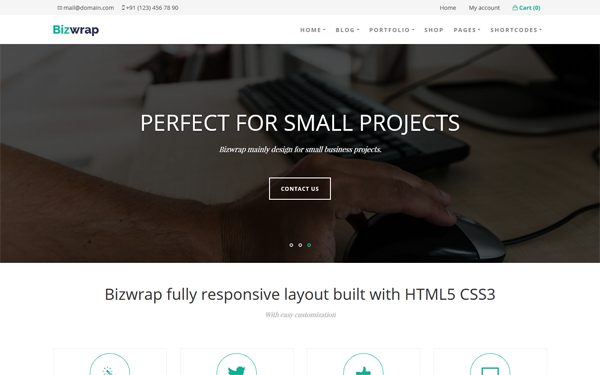 PlanusWP is a responsive one-page WordPress theme built on Twitter Bootstrap 3 framework. 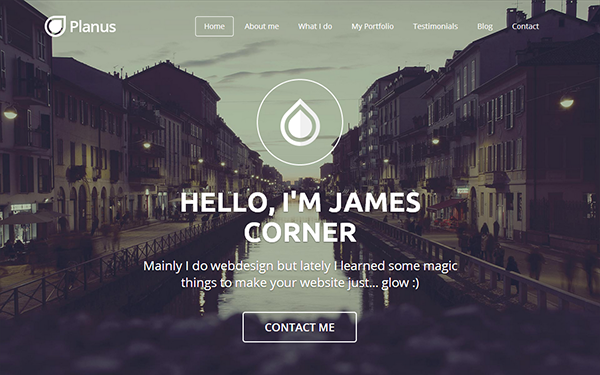 PlanusWP theme is ment to present you as a designer or creative professional to the world. 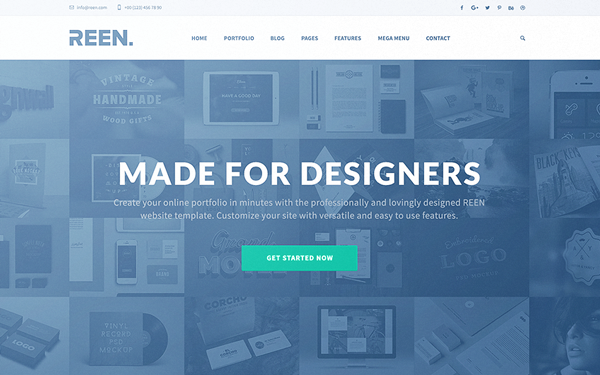 Moreover, this theme can be adapted to any kind of creative agency. 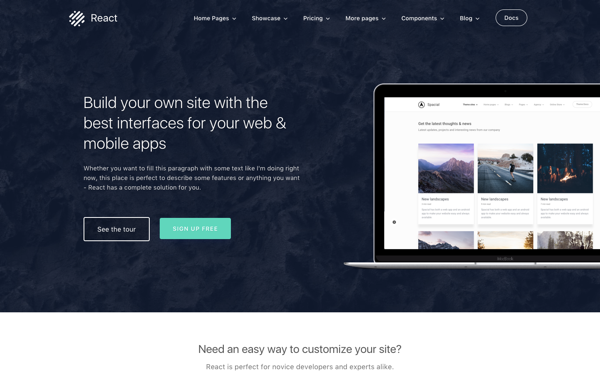 This theme was built using the latest features from Bootstrap 3 so it's responsive (mobile first), flat and very nice animated. 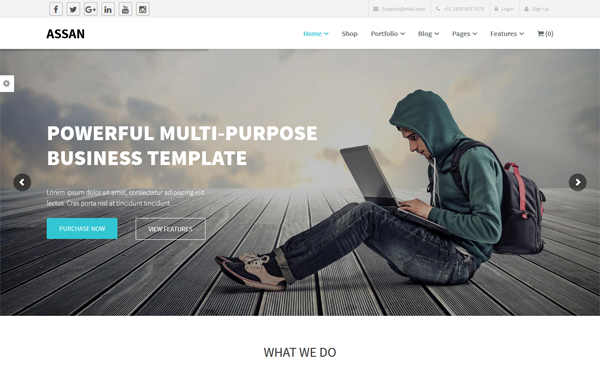 Assan is a clean, modern and multi-purpose WordPress theme. 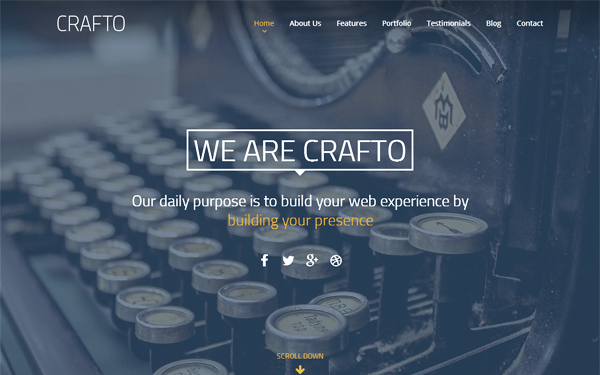 The theme uses the powerful Bootstrap 3 and takes advantage of its features: grid system, typography, elements and more. It is fully responsive and looks great in smaller devices. 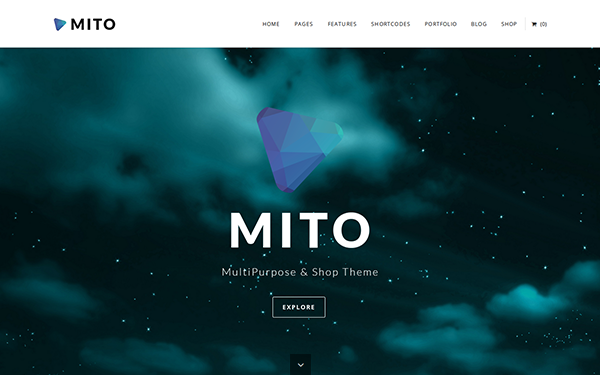 The theme was built with a lot of care and every part of the theme is very well explained and documented, so your life will be very easy working with it. Whether you are building a corporate, business, onepage, portfolio website we are sure that Assan will perfectly fit your needs. Elite is multi-purpose, clean, creative, retina ready, responsive WordPress theme ideal for any kind of use. 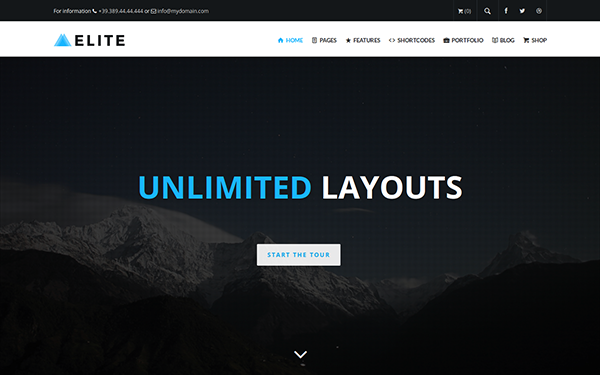 Elite is highly customizable theme with unlimited combinations of header layouts, title area layouts, mega menu and tons of shortcodes. 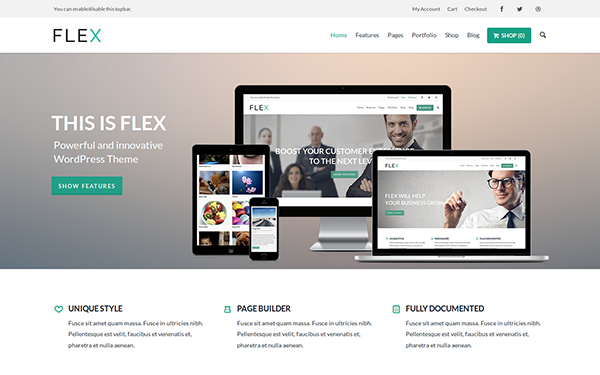 With powerful and flexible theme options, included page builder, it gives freedom to create beautiful web sites and unlimited number of different page layouts. 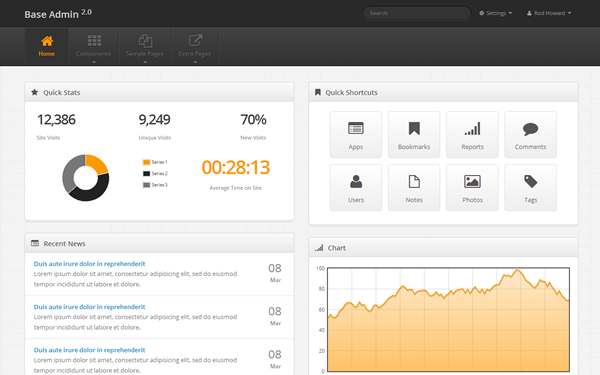 Base Admin is a sleek, responsive admin theme that allows you to get your project started quickly and with ease. Included are multiple example pages, elements styles, and jаvascript widgets to get your project started.